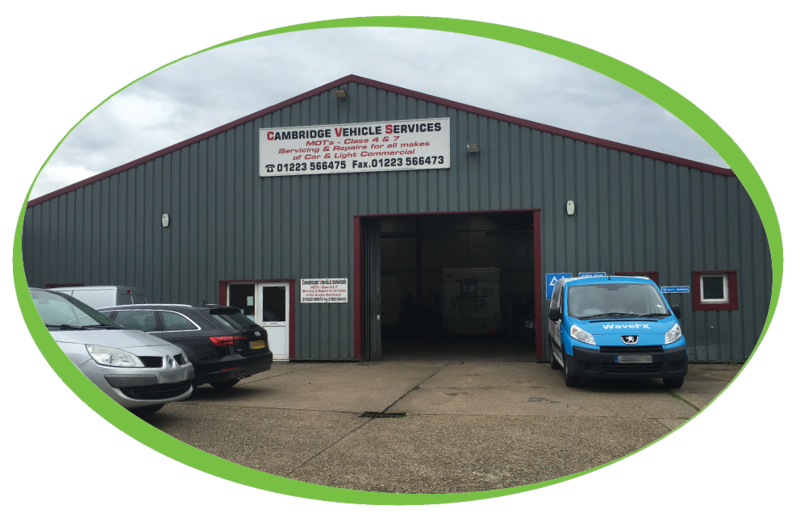 If you are looking for a well-established, trustworthy and competitively priced car service in the Cambridgeshire area then you need look no further than Cambridge Vehicle Services. 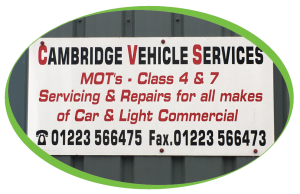 Offering a complete range of car, van, light vehicle and motor home services they cover everything from cambelts to welding, and everything in between! 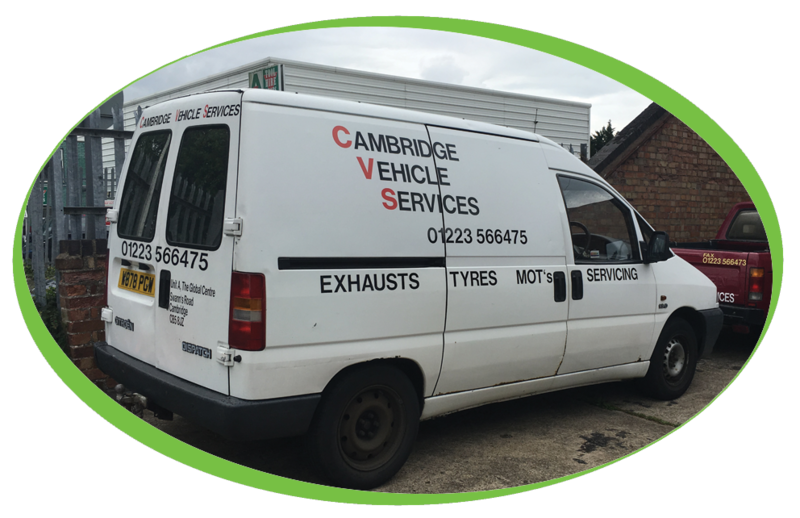 Cambridge Vehicle Services had been looking for a good quality coffee machine to give simply, great coffee to customers and staff alike therefore we have provided them with a Geneva B2c Vending machine that they fill, clean and maintain in house. 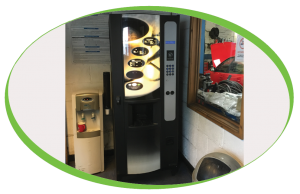 They have gone with our Caffe Espresso beans, whipchoc and are also able to serve soup from the machine, ensuring a wide variety of drinks to please everyone. Along with the vending machine, we have provided a Water Cooler Free on loan, this means that Cambridge Vehicle Services are able to have the water cooler on site and only pay for the sanitisation and filter changes when required.